MC4+ Rapide isn’t just powerful – it’s fast too. The high concentration guarantees a strong seal. Because it flows around the entire system, it gets to work even in tough to reach places. And with its quick-dose bottle design, 20 seconds is all it takes to add it to the system. 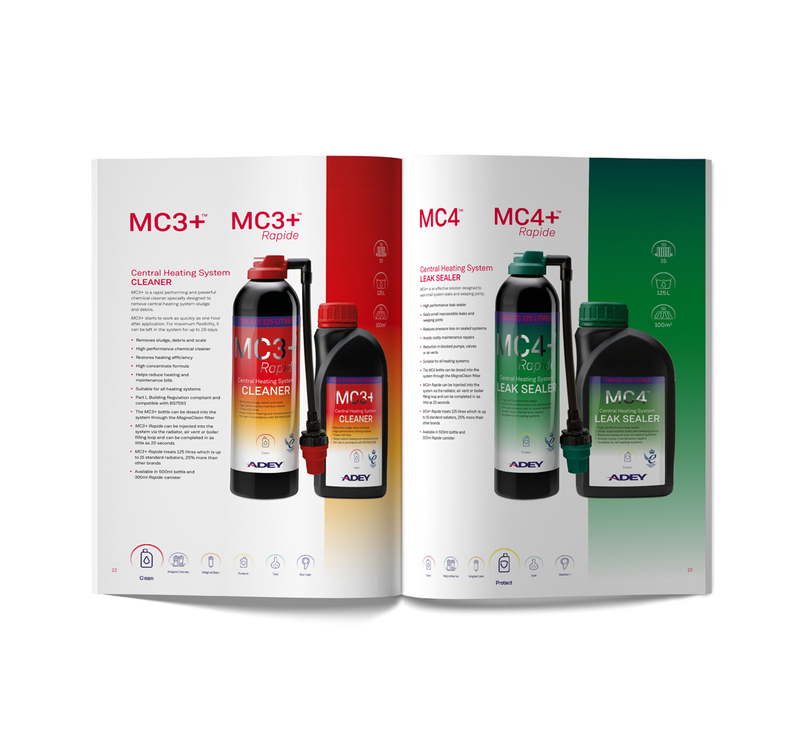 With its quick-dose bottle, MC4+ Rapide can be added in just 20 seconds via a radiator, air vent or the boiler filling loop. However, we always recommend dosing via a MagnaClean® filter.